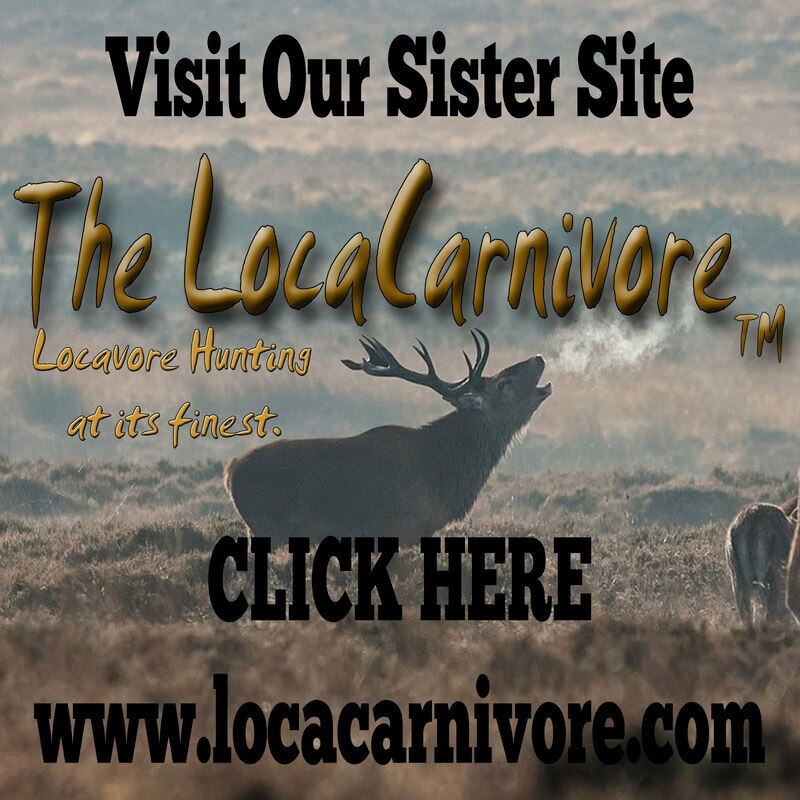 Today we decided to stick close to home and also take the shotgun with us to hunt grouse. We've seen grouse up on the state lands near our house and we had upland bird licenses, so we figured hunting grouse was a good idea, if we couldn't find deer. We knew where we could find grouse, so when the deer hunting was poor, we decided to go to the place where the grouse were. Within seconds of walking on the trail, I spotted a grouse. Husband shot twice. Bird flew off. I found it again and he shot the bird. We searched for the bird and I almost missed it -- it looked like a tree stump. Surprisingly, it was still alive but couldn't move. We put it down and then brought it back to the house for cleaning. We would've hunted more, except husband didn't think he needed that many rounds to take down a grouse. Next grouse hunting trip, we're going in with a lot more ammo. 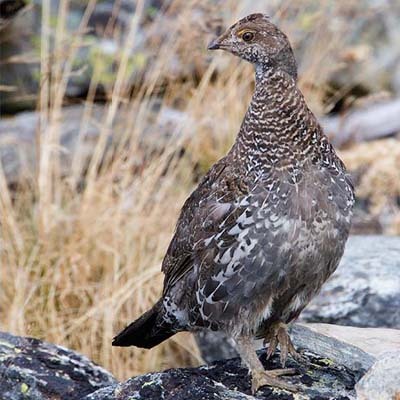 The grouse is a type of mountain grouse called a dusky grouse. The feathers are beyond belief in terms of beauty and I dry-plucked them and saved them. I don't know what to do with them, so if you have any suggestions what I can make with them, I'll give them a try. Cleaning them is a breeze compared to chickens, so I was thankful that this bird was easy to do. A grouse won't make a meal for two people, so it looks like you have to at least get two for a dinner. I cleaned and froze the grouse for a later meal. The bag limit is 3 per day per hunter with a maximum of 12 birds in possession at any time. That means between us both, we could have 24 birds in the freezer, Good lord, that's a lot of birds. Now I just have to find some grouse recipes. One thing that amazed us was the toughness of this bird. We shot with a shotgun shell that is used for turkey and the shot didn't penetrate the breast. What stopped it was that it couldn't fly and couldn't walk, so I told my husband we're not downsizing on the load. I've taken five rounds to shoot a grouse (darn thing was hiding in the brush while scolding me...ruffed grouse, not the brightest things in the world, unlike the blues, who take off easily). Grouse recipe--coat the skin with mayonnaise, wrap in aluminum foil, bake at 350 for around 45 minutes or so. Yum. This is adapted from a fireside recipe, so your temps and time may vary (fireside version--bury in hot coals and let cook). Essentially, cook until it falls off the bones. Make sure you dig out all the pellets, though, or you get Crunchy Surprise! I shall try this. I read your comment to husband who said "Oh good, it's not just me..."